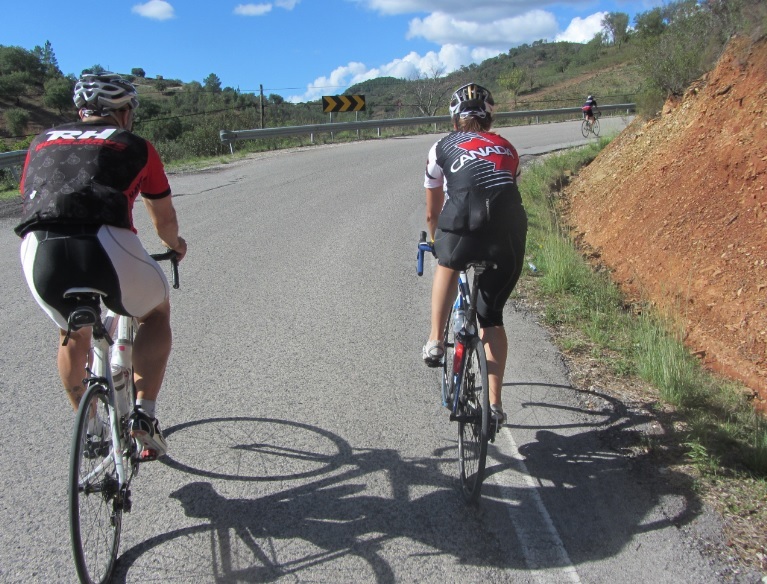 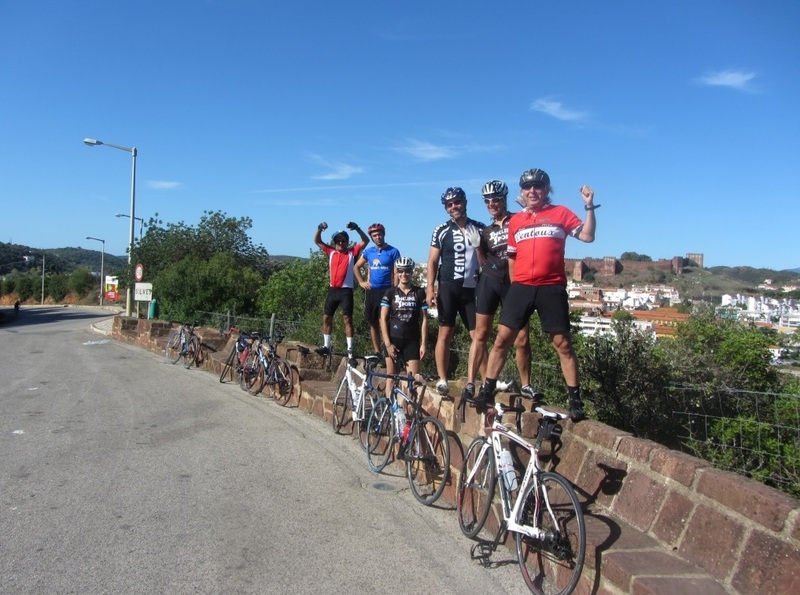 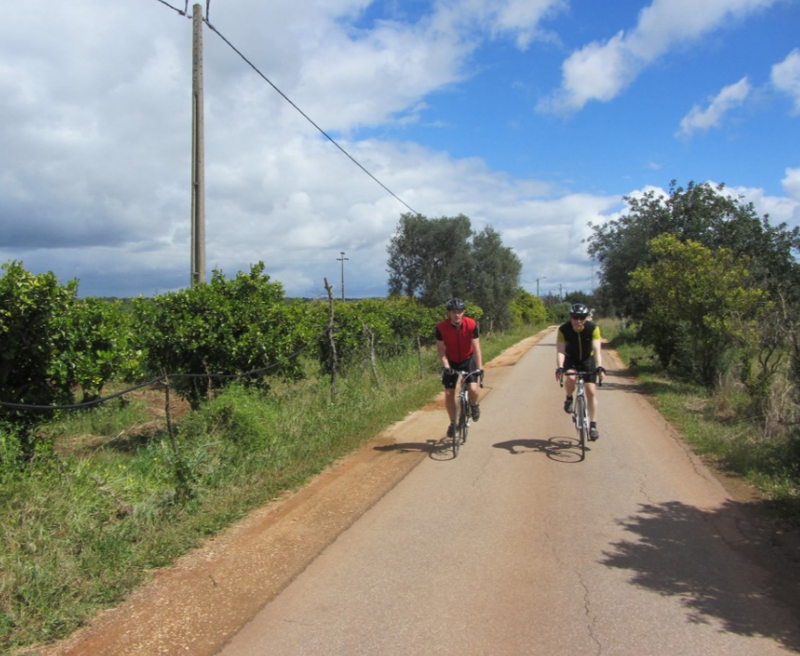 The Algarve is becoming a highly popular destination for serious road cycling; with its vast open roads and hilly terrain. 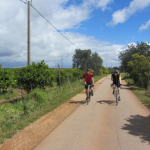 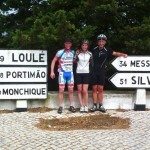 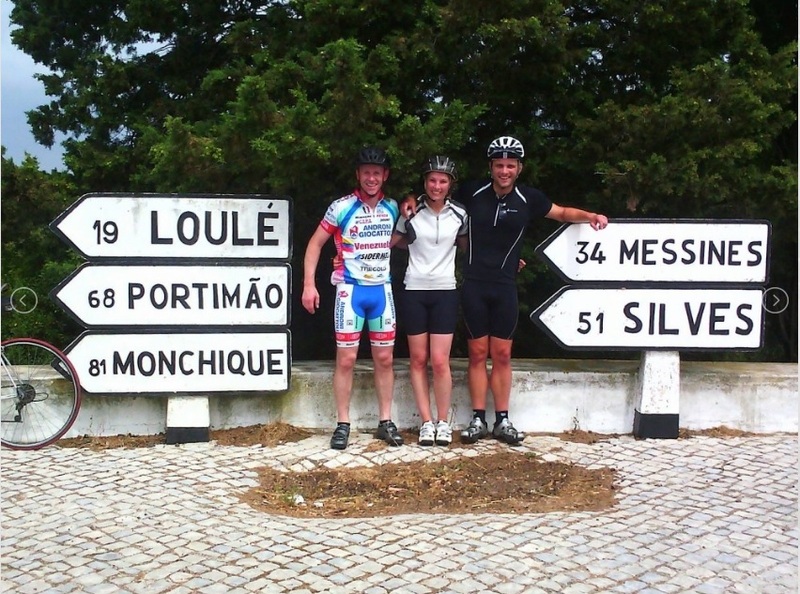 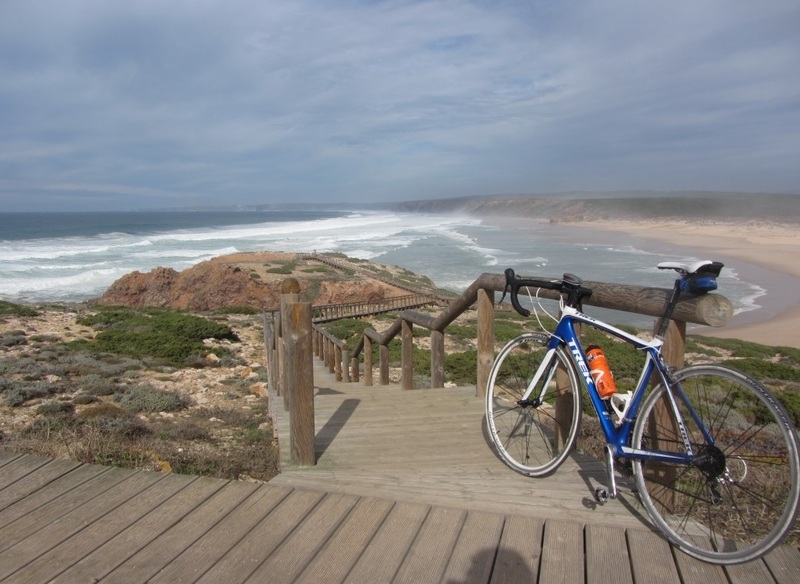 Boasting over 300 days of sunshine per year, the Algarve is the ideal year round cycling destination. 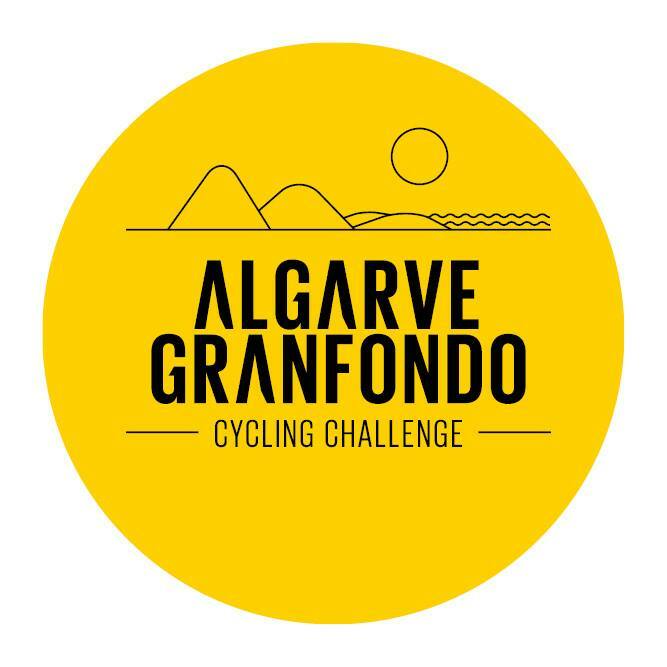 Each February, the region hosts the annual pro tour event, The Tour of Algarve which is used by many top pro riders to prepare for the Spring Classics. 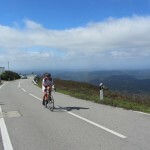 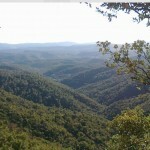 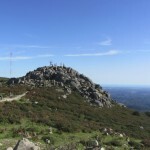 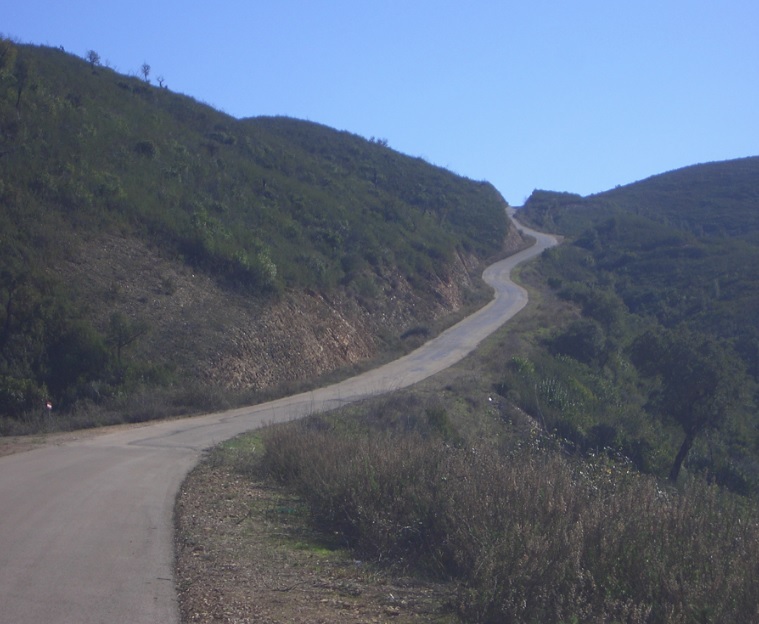 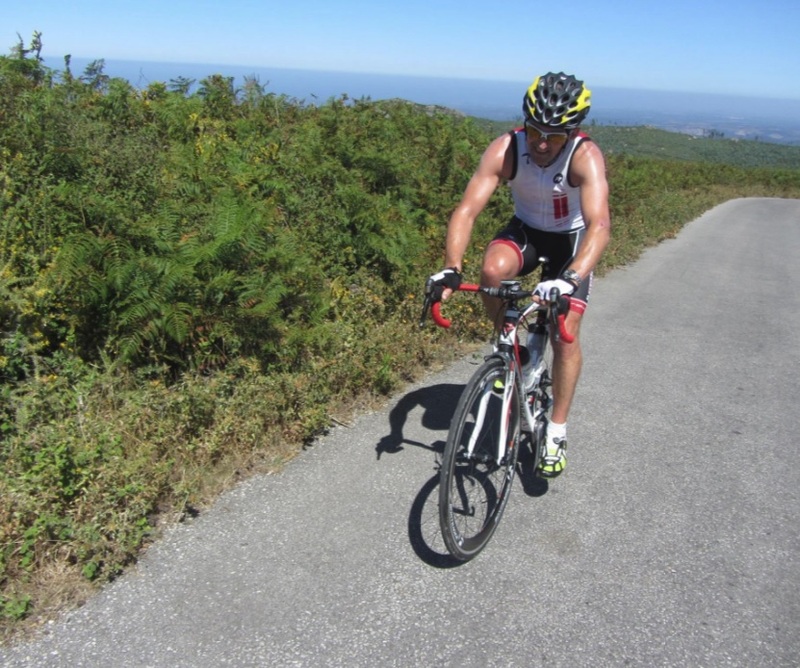 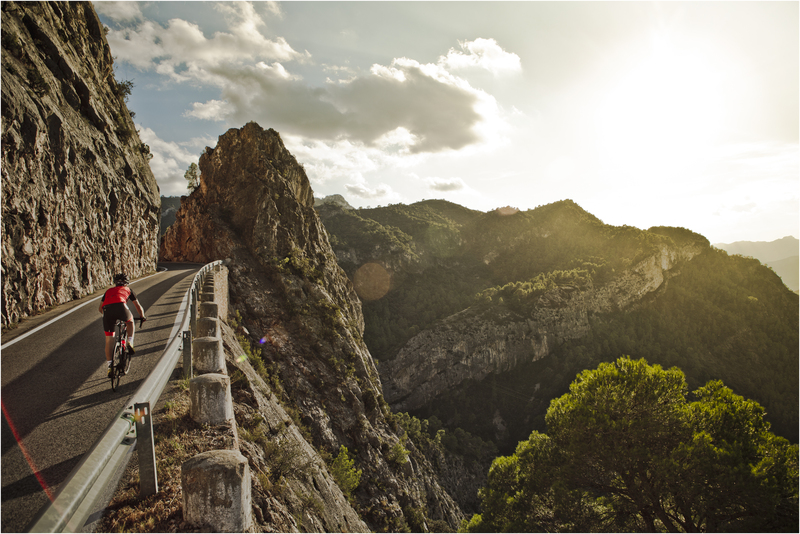 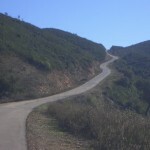 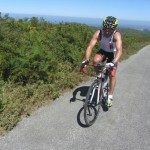 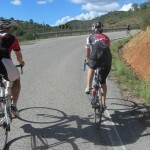 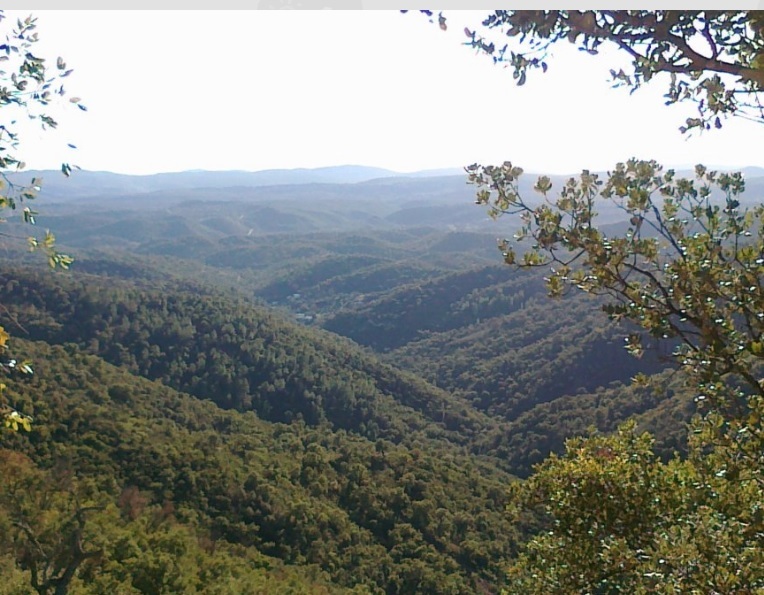 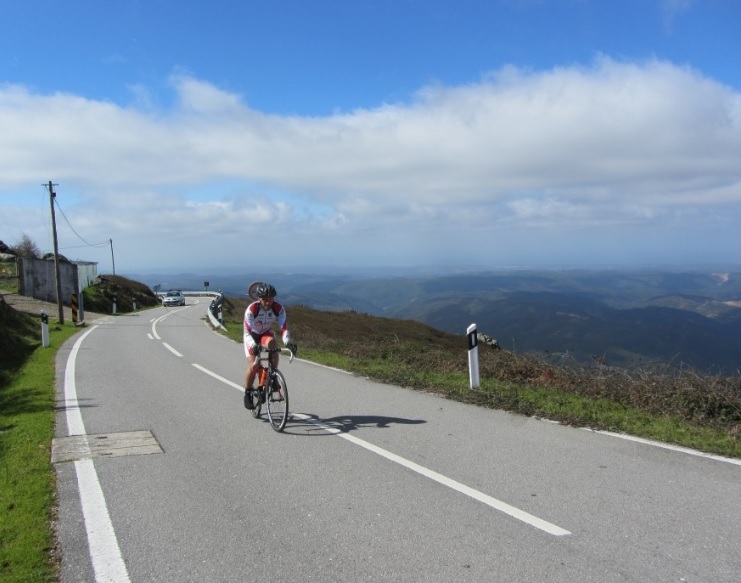 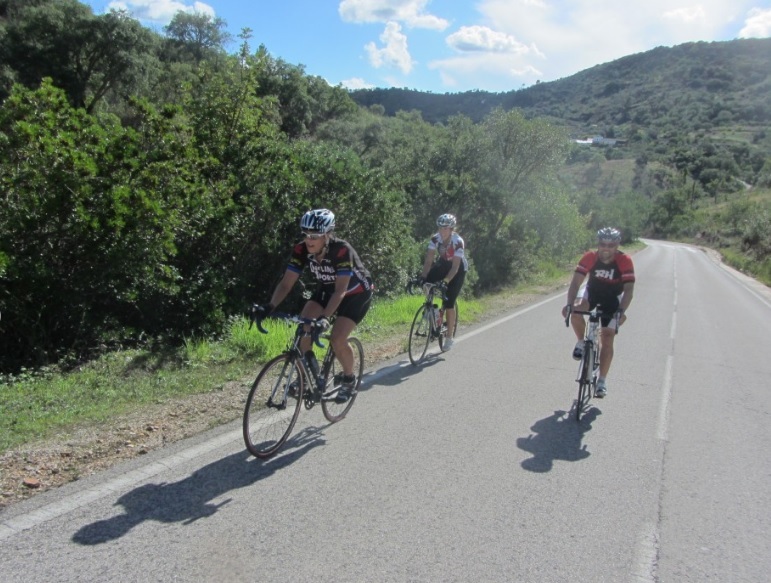 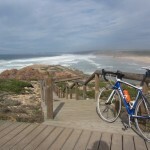 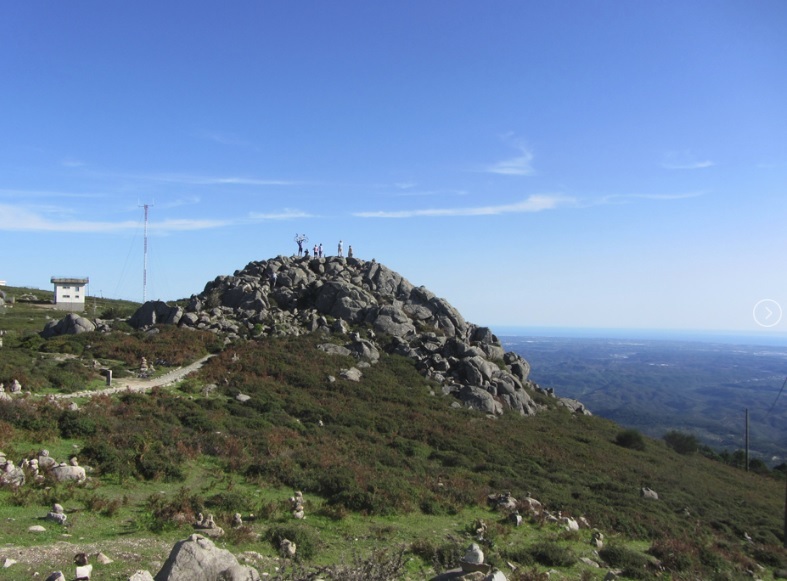 Whether you are following in their wheel tracks or taking in the dramatic coastal routes or winding through the rolling hills of the Paderne Valley or tackling the challenging climb up to Foia, the highest peak in the Monchique mountain range, the Algarve has something to challenge all levels of rider.